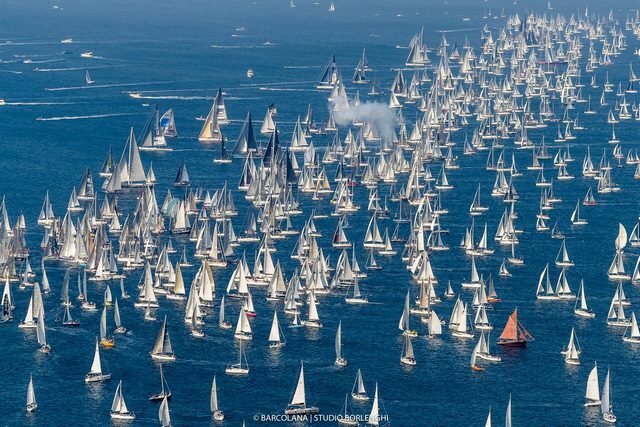 2,689 Boats Participated in the 50th Annual Barcolana with Spirit of Portopiccolo winning after completing the race in only 57.04 minutes. 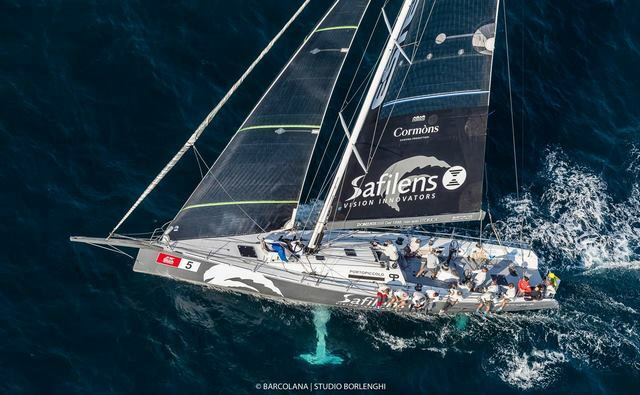 Second: Ottica Inn – Tempus Fugit, third: Way of Life. 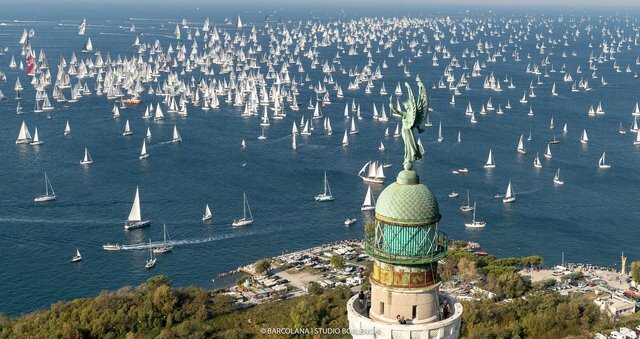 Viriella, the largest sailboat to ever compete in a Barcolana regatta, ranks fourth, followed by: Woodpecker Cube, Pendragon, Anemos, Ancilla Domini, and Seven. 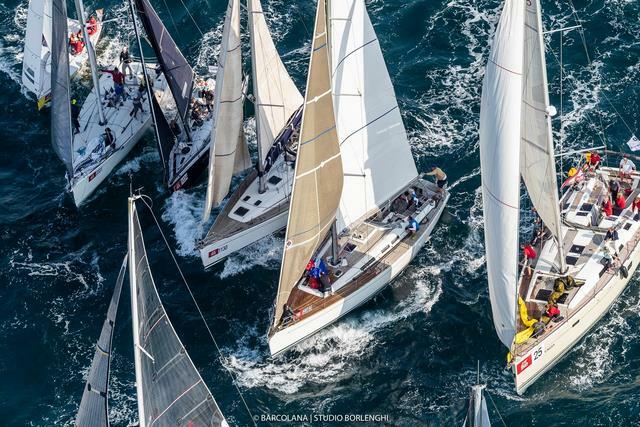 Barcolana 50 will run from Friday 5 to Sunday 14 October 2018: ten exciting days on land and at sea with over 350 events across sailing, water sports, culture, art, social and educational workshops on the theme of the sea. 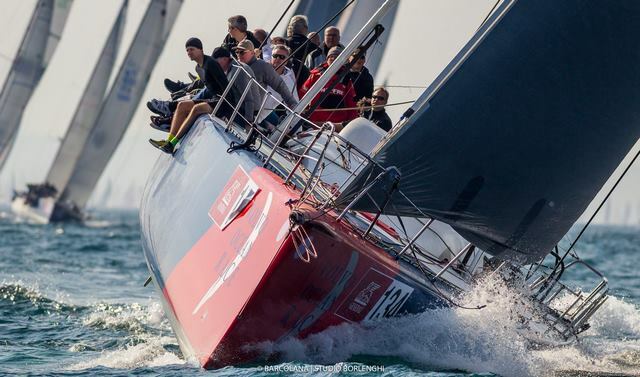 Continuing the tradition of always racing on the second Sunday of October, the 2018 edition will be held 14 October. 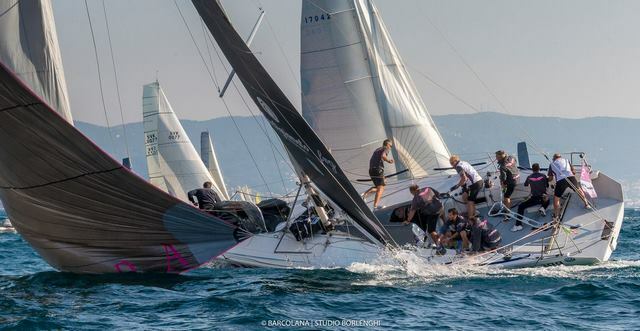 The traditional quadrilateral race course runs 13 nautical miles from Barcola and Miramare to the waters off piazza Unità, Trieste’s city centre. 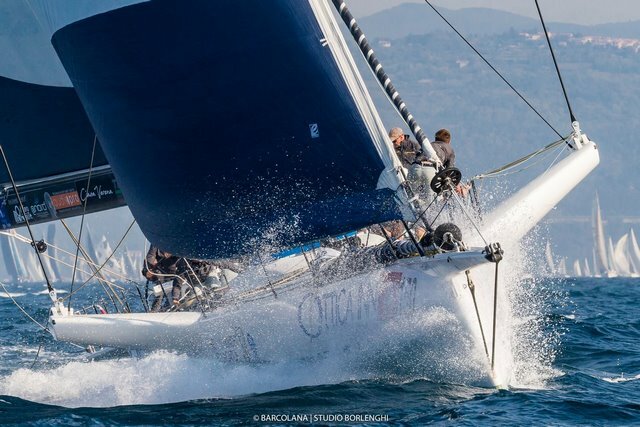 Online registrations are open at www.barcolana.it. 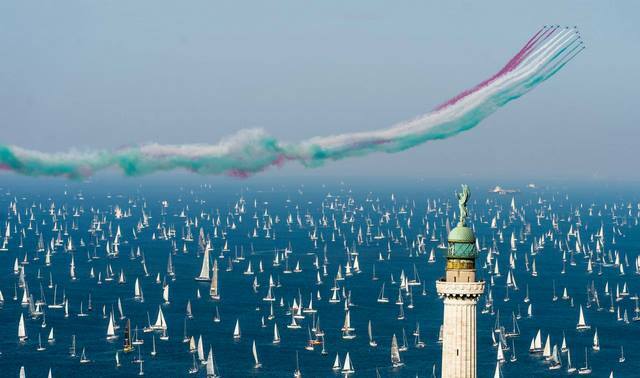 To mark the 50th anniversary, the start line will honoured with a fly-by from the Italian Air Force aerobatics display team (Pattuglia Acrobatica - Frecce Tricolori). 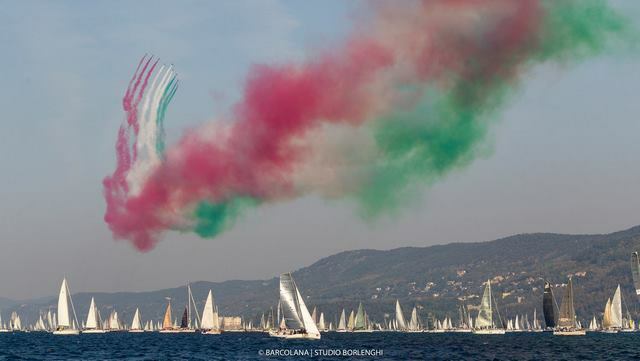 While the fleet readies itself for the starting gun, the colours of the Italian flag will stretch for three kilometres in the sky above the start line between Barcola and Miramare.